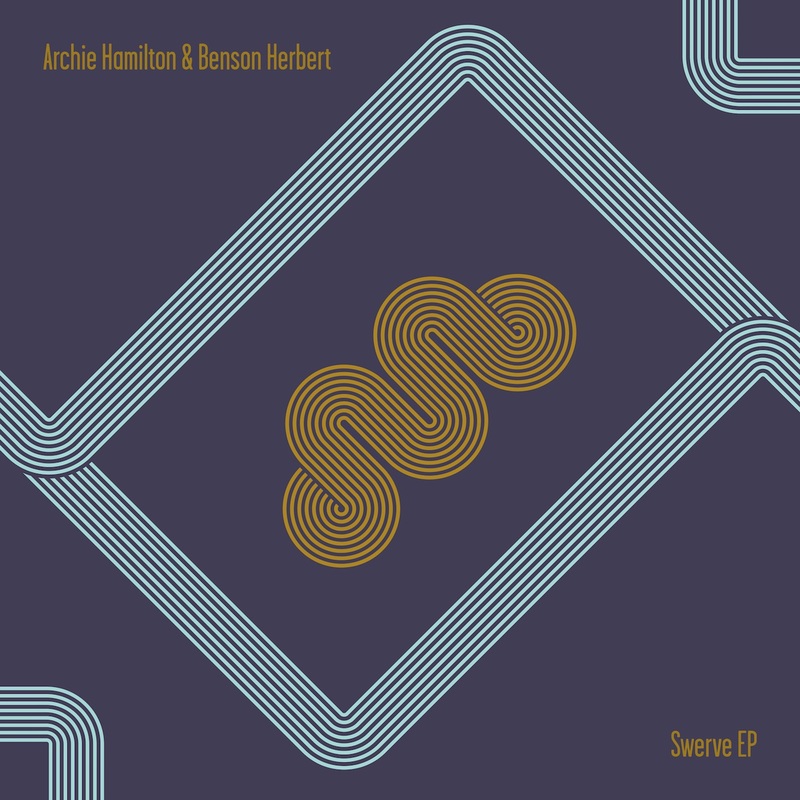 Moscow head-honcho Archie Hamilton teams up with cousin Benson Herbert for another collaborative EP on the imprint, bosteled via a club ready reshape from S.A.M. 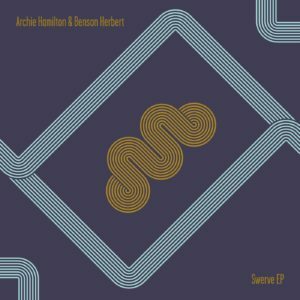 Having already garnered support from some of the biggest names in minimal house, including Raresh and Barac, for previous productions, the ‘Swerve’ EP is Benson’s second, family-affair release on Moscow. A promising up and coming talent, Benson’s already played some of Europe’s most prestigious dancefloors including Sub Club, Fabric and Paris’ Rex Club. As Moscow enters its tenth year of releasing the most forward thinking and respected names in house and techno, label boss Archie Hamilton continues to release across Europe’s most highly revered labels, whilst playing the world’s most exciting clubs and festivals including Robert Johnson, Miami Music Week’s Get Lost Chicago’s Spy Bar, Croatia’s Sonus and Estonia’s Moonland to name a few. ‘Swerve’ sets a powerful pace with a rumbling bassline, offset against gorgeously melodic and minimal textures; it’s a roller that will undoubtedly be thriving across dancefloors this summer. Informer, is a complex myriad of winding and hypnotic micro-melodies, which serves as a unique and effervescent follow up to the EP’s first track. Denmark’s hotly-tipped DJ/producer S.A.M is on remix duties for ‘Informer’, delivering a jacking slice of dub infused four-four that deftly utilises the haunting riff of the original.